To Be A Poet: Story Of A Refugee. Abraham (Abe) Nouk is a poet, MC and author. 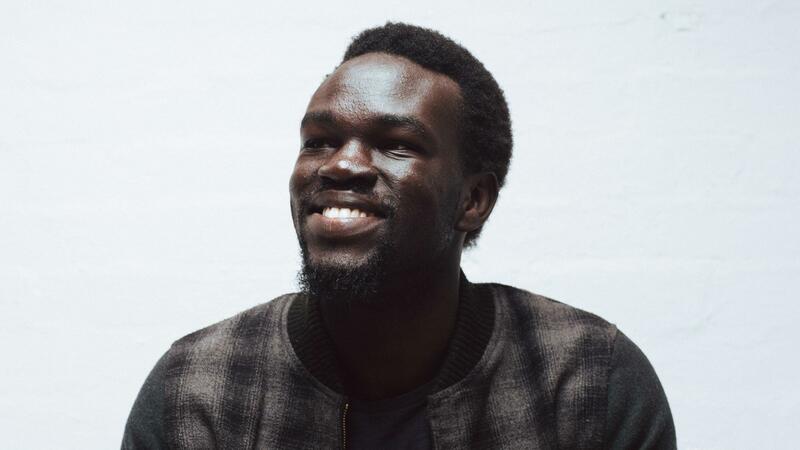 He came to Australia as an illiterate Sudanese refugee and has become an award-winning spoken word artist and poet. His family arrived to Australia in 2004, as UN High Commission designated refugees. He taught himself how to read and write English in just three years after arriving to Australia. There is a short new documentary about Abe, called To be a poet: A Story of a Refugee. See it and listen to his wisdom, his ways of love and togetherness. Remember it in these times of refugee(s). → Libya, Where Art Thou? ← Arundhati Roy on Returning Her Award to India’s Top Literary Institution.